Apple produces some of the best health-related technology that helps users in one or the other way. Products like (PRODUCT)RED and Apple Watch have helped millions of users across the globe to stay healthy and fight deadly diseases. 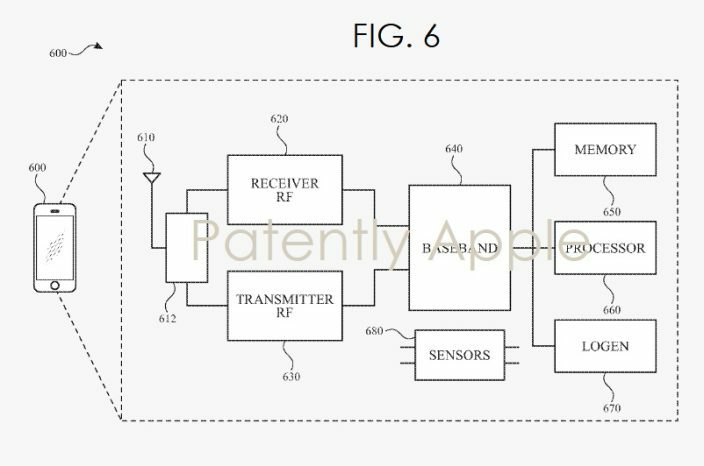 Recently Apple has been granted a patent for small-sized sensors that could detect the presence of harmful gases like carbon monoxide. These sensors could be installed on future Apple products like iPhone, iPad, and Apple Watch. This small-sized sensor can detect major harmful gases like Carbon Monoxide (CO), Ozone (O3), Nitrogen Dioxide (NO2), Nitrogen Monoxide (NO), Sulphur Dioxide (SO2), Methane (CH4) and volatile organic compounds (VOCs). According to some reliable sources, this poisonous gas sensors will also be deployed in smart home and Internet of Things devices. According to a recent report from Centers For Diseases, Carbon Monoxide poisoning results in the death of around 400 Americans every year and around 20,000 injuries. It is worth noting that, Carbon Monoxide is an odourless and colourless gas. Consequently, it becomes fairly difficult to identify the gas. The Poisonous Gas Sensor on Apple devices is a life-saving technology that will help prevent deaths from poisonous gases like Carbon Monoxide. 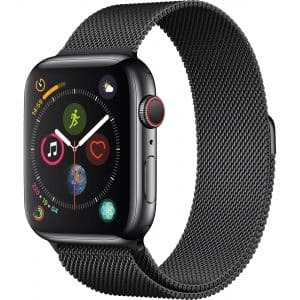 With features like ECG on Apple Watch Series 4, it’s clear that Apple is working hard to protect the lives of people with innovation in day to day technology. 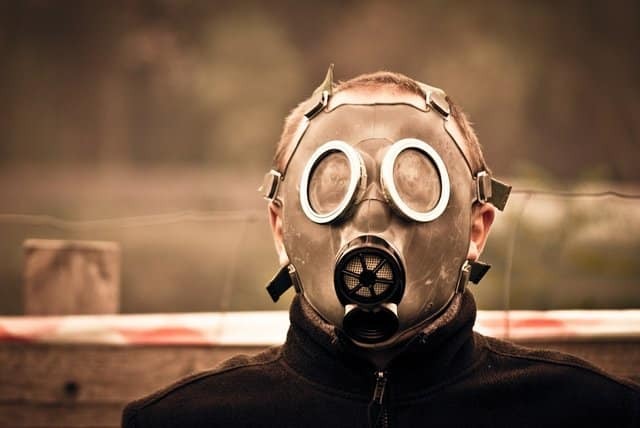 Do share your thoughts and opinions on the addition of Poisonous Gas Sensor on iPhone and Apple Watch in the comments section below.